The Berge & Dale road cycling race has been boosted by the support of Takealot.com after the online store became the sponsor for this year’s event. The race takes place in Krugersdorp on the West Rand on February 23, with distances over 108km and 60km. Besides a new sponsor, it also has a new start and finish venue at the Silverstar Casino. 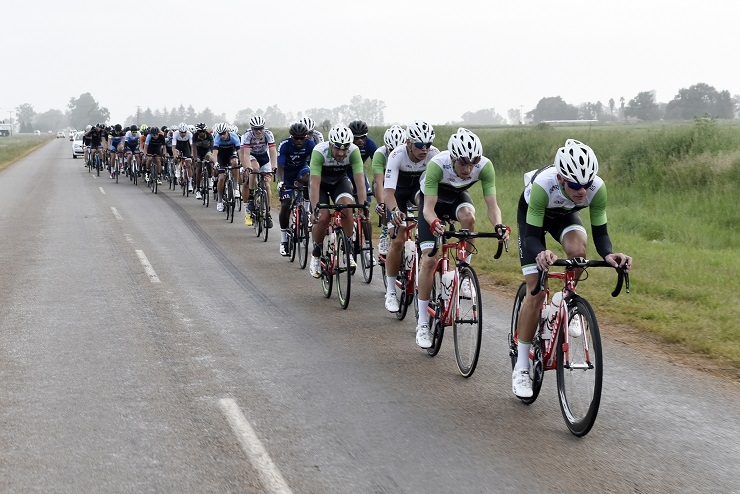 Having already sponsored one of the country’s premier road stage tours in the Tour of Good Hope, Takealot chief marketing officer Julie-Anne Walsh said the Berge & Dale was more than just adding immediate value. “Takealot’s aim is to establish itself as a cycling destination so generating visibility at events like this is an important part of our strategy,” she said. ASG Group chief executive Heinrich Dannhauser said they felt both parties could benefit from their relationship. “Takealot were recently voted as one of the country’s most trusted brands so this joining of forces looks like it could add real value to the cycling community”.